I fell pregnant at the age of 16. I was young and yes I was pretty immature too. Before I fell pregnant I used to visit my friends in the next town, get a late bus back home. I used to have a drink and get drunk sometimes. I was enjoying my life. Then one day, two lines came up on a pregnancy test. I was 7 weeks pregnant. I was scared, well I was petrified. How could a 16 year old be a good mother? How could I cope? I was so young. I was a teenager for god's sake, I hadn't even lived my life yet. I stepped up and I changed. I had to grow much quicker than my friends as I was the only one out of my friends who was pregnant. Through my pregnancy I lost a lot of friends. They couldn't understand why I couldn't be bothered to go on the bus to see them every day. They couldn't understand why I just wanted to stay at home and be lazy. The last 10 weeks (ish) I actually saw none of my friends, which is pretty disappointing looking back. I had a pregnancy condition called Obstetric Cholestasis so I was pretty much feeling sorry for myself. When Mia was born my life did change. It changed for the better. It was hard but really worth it. I did find a job when Mia was 5 months old and I worked there for just over 2 years. How was my life before parenting? - I was able to go out and come back home anytime. - I could sit at the back of the bus with no problems. - I had no responsibilities. - I had no one looking up to me as a role model. - I could go drinking/partying any night and even in the day. - I had free/spare time. - I could do things when I want and how I wanted. When you're a parent there are so many things we have to change and sacrifice. I would do absoloutley anything for my girls. They are my world and I am their world. They look up to me and if I am honest they are the ones who have made me who I am today. I really can't remember much before I had Mia. Only school memories and then I only fell pregnant a year after I left school. I didn't get that teenage life that most people had and I do look back sometimes and wish I did but then yet again, I am so glad my life has turned out the way it has. I still try and go out when I can but if I am slowly not even enjoying going out drinking anymore. I probably go once ever few months. Having a child young you have to force yourself to grow up and be more mature than most people your age. My life as a parent is totally different than before i was a parent. I can't drop everything and just go off somewhere, i have to work around my girls and work around their routine. Some friends don't understand that i will have to come back home early from a night out if my child is unwell or if my child is unwell before i go out then i would have to cancel our plans (now a lot of non-parent friends do NOT understand that!). Some people who are not parents don't understand that we have to buy things for our children. We can't use our last pennies on going out with friends just to keep them happy. We would rather keep our children happy. Us parents don't always want to go on a night out every weekend. 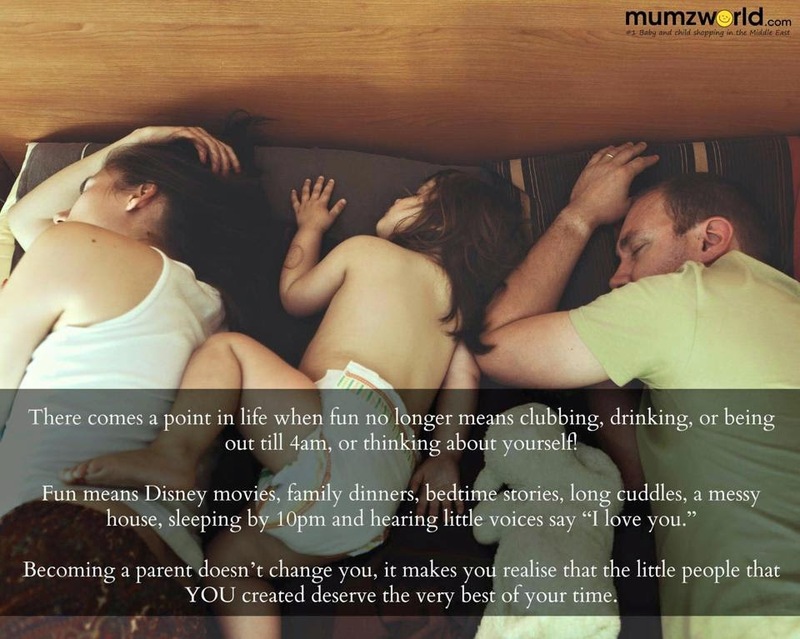 We much prefer an evening full of cuddles with the kids and a quiet evening with the kids in bed. We have had to change dirty stinking nappies, sometimes even got a bit of poo on our hands or even shot at us whilst changing! We've had sick down our tops or even in our mouths (that has happened to me!). Our bags aren't full of make-up for re-touches through the day, a mum's bag is packed with spare nappies, bottles, dummies and wet wipes! If we have made plans and my child won't settle at bedtime then yes, you will have to wait for me. I don't go out until my kids are settled in bed. If my friends don't understand that then i will not go out and i will just cancel the plans all together. My child comes first.